Nathan Hill’s debut novel The Nix was named the #1 book of the year by Audible and Entertainment Weekly, as well as one of the year’s best books by The New York Times, The Washington Post, NPR, Slate, Amazon, and many others. The Nix was the winner of the L.A. Times Book Prize for First Fiction. It will be published worldwide in 30 languages. 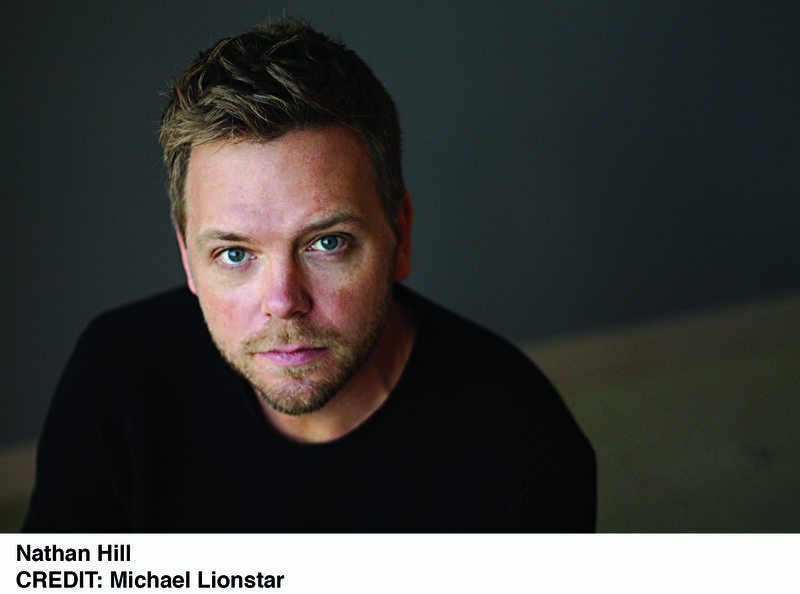 Hill’s nonfiction has appeared in Wired and ESPN the Magazine, and is forthcoming in the New York Times Book Review. His short stories have been published in many literary journals, including The Iowa Review, Agni, The Gettysburg Review, The Denver Quarterly, and Fiction, which awarded him its annual Fiction Prize. Nathan Hill is a native Iowan but now lives in Naples, Florida.